Don’t miss this awesome event to start summer right!! 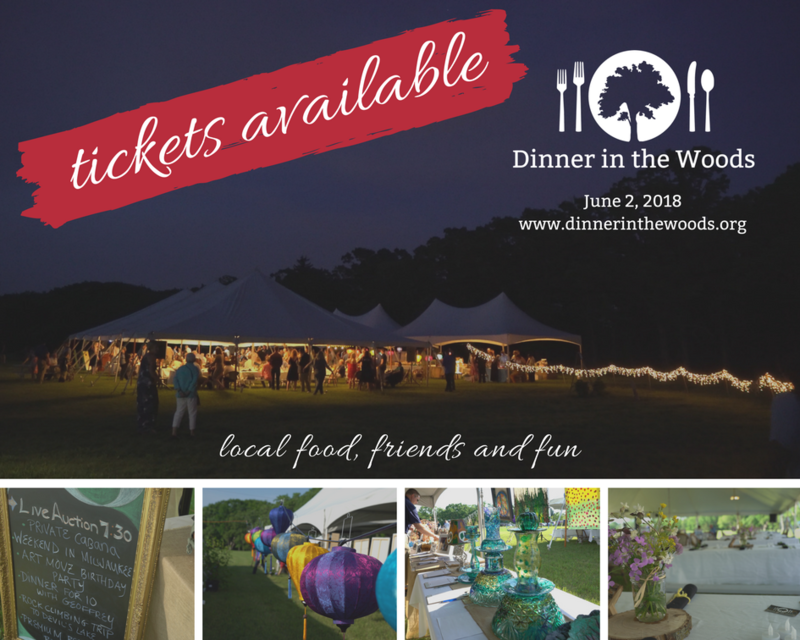 Dinner in the Woods, hosted by Nature’s Classroom Institute and Montessori School! June 2, 2018 from 5:30 p.m. to 11:30 p.m.
Come for the delicious local food, and stay for the fun – live band, silent and live auctions, raffles…. Dinner featuring East Troy’s famous LDs BBQ and fabulous vegetarian options.